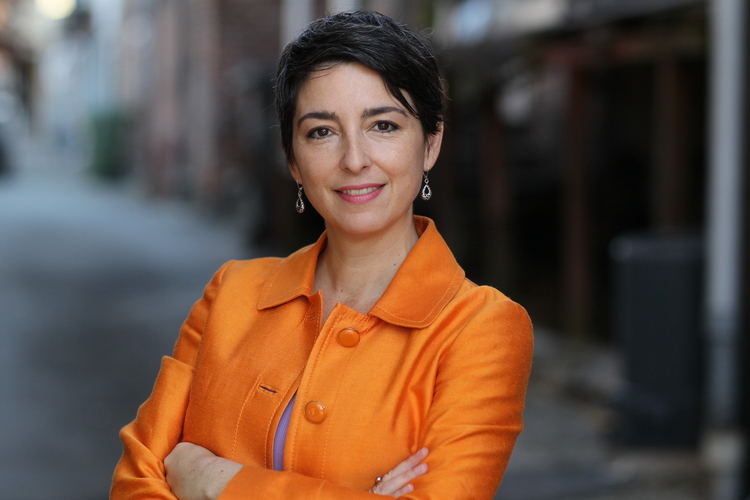 The Books Clubs of Davidson are honored to announce that Denise Kiernan, author of The Last Castle, will be our guest at the 22nd annual author reading & discussion (formerly known at the Tea!). We encourage members of participating clubs to read Kiernan's book in preparation for a lively discussion of the details during her visit. Ms. Kiernan will be available to sign copies of the book before and after her book talk. 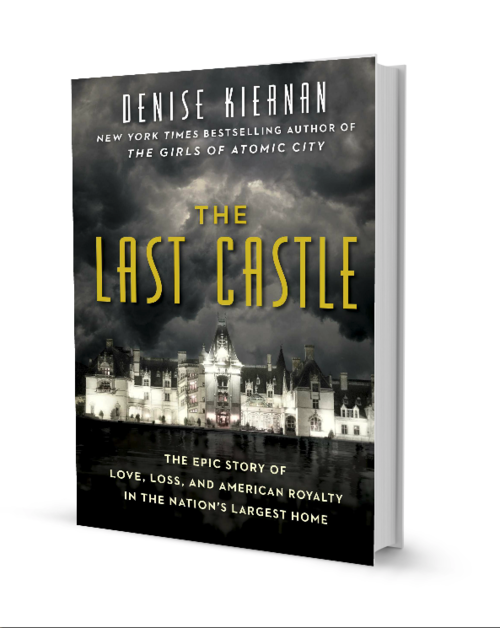 The Last Castle takes the reader on a Gilded Age journey from the height of excess to the depths of family tragedy in the glittering true story behind the largest home ever built in America - the Biltmore Estate in Asheville - and the amazing struggles of those who resided within its walls. With guest appearances by Edith Wharton, Thomas Wolfe, F. Scott Fitzgerald, Henry James, Teddy Roosevelt and more, The Last Castle spans world wars, financial crises, and unspeakable tragedy. The Last Castle is a saga of brute achievement, inspiring generosity and unlikely endurance. As has been the case for 21 years, this event is made possible by donations from Davidson's 36 book clubs. We ask you to pass the hat among your members at your September book club meeting and deliver your contributions to Main Street Books or Marjorie Burris, treasurer of the Book Clubs of Davidson. Cash and check are both accepted. In addition, we've added the option to make a contribution through the Main Street Books website.